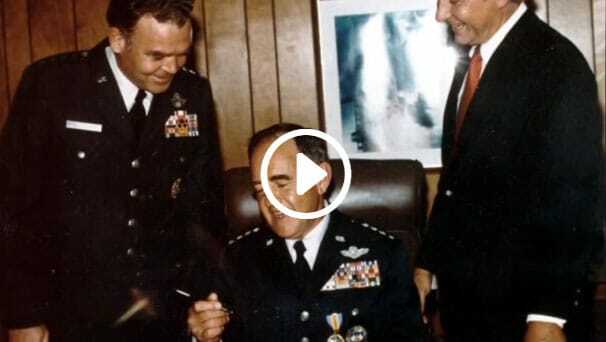 Each year the Rocky Mountain Chapter of NDIA selects one person to receive the one-time award of the prestigious Gen James V. Hartinger Award. 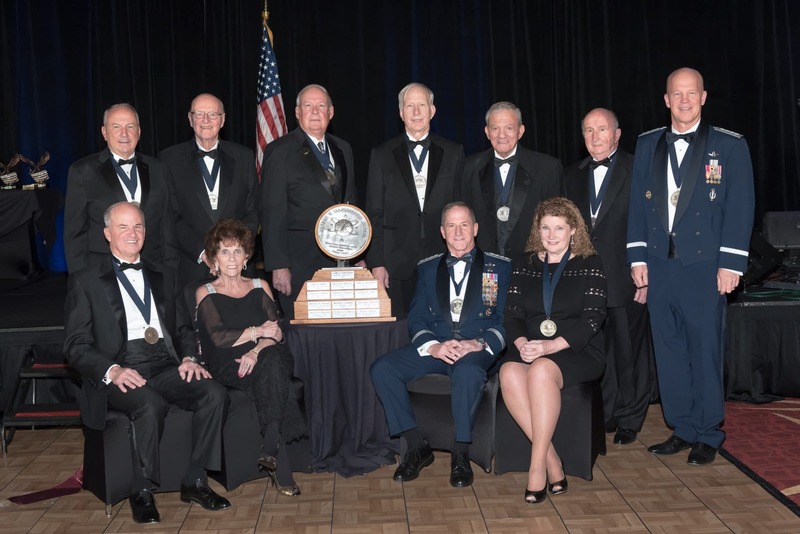 Since 1984, our chapter has recognized individuals for their outstanding achievement in the military space mission of the United States during the preceding calendar year, and/or long-term contributions to this field. The Hartinger Award Selection Committee each year reaches out to all of the members of the Rocky Mountain Chapter to nominate qualified candidates. 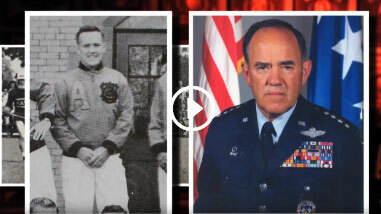 The Hartinger Award will be presented at the Annual Rocky Mountain Ball annually. Nominees must be US citizens and may be from any branch of the military services, or civilians from the government or industry. The Selections Committee needs your nominations! 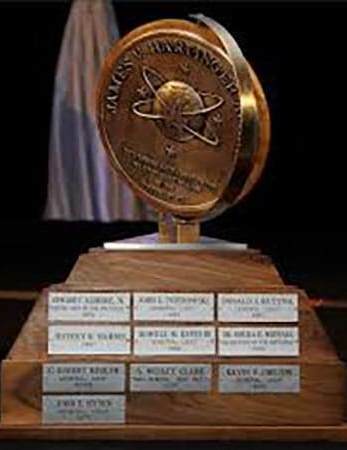 Please submit Electronic nominations in 500 words or less (No formal biographies; bullet format is acceptable) to Joe Kahoe at EMAIL no later than March 15, 2019. To assist you in your nomination process, preview or download the previous winners dating back to the award’s inception in 1984. The selection and recognition of the most qualified individual for this prestigious award are very significant and we appreciate your assistance in identifying a qualified candidate! 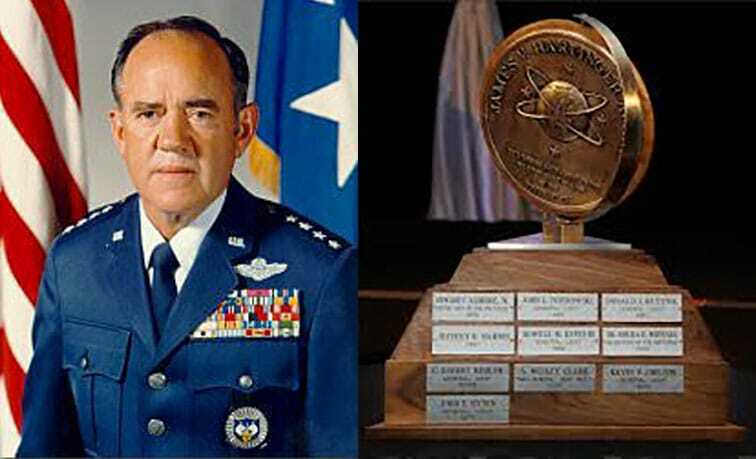 The General James V. Hartinger Award is named for the first Commander of the United States Air Force Space Command. 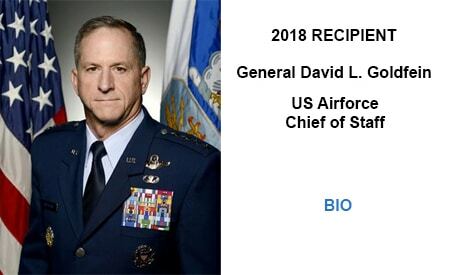 The Rocky Mountain Chapter of the National Defense Industrial Association presents the award annually to an individual from the military services, other government agencies or industry, in recognition of outstanding achievement in the military space mission of the United States.